Scientists including those of Indian origin developed a new app. 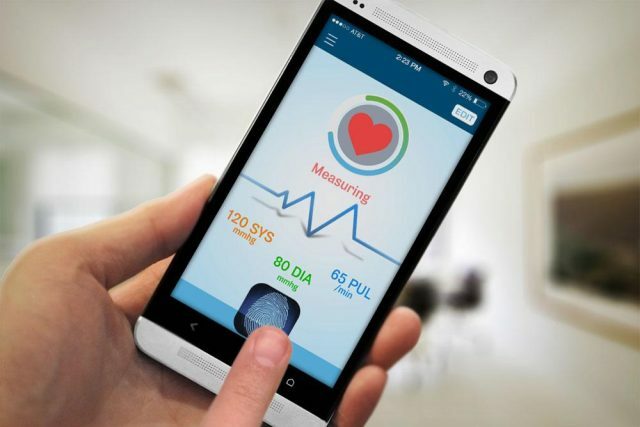 This app helps you to measure your blood pressure accurately with the help of smartphones. The team from Michigan State University in the US has done a test on the transverse palmer arch artery, which is a different artery present at the fingertip. Anand Chandrasekhar, the author of the journal published in Science Translational Medicine, said that the use of fingertip to measure the blood pressure is much more comfortable and is a more convenient way. This is performed using two sensors; one is an optical sensor on top of a force sensor. The other sensor is kept in a one cm thick case which is present at the back of the phone. The user turns the app on and presses the fingertip on the sensor unit. The next step is to hold the phone at your heart level and then watch the screen to know you are applying the required amount of finger pressure for the measurement of BP. Ramakrishna Mukkamala, a professor at MSU, said that the “key point was to see if users could properly apply the finger pressure over time, which lasts as long as an arm-cuff measurement.” It is found out that 90 percent if the users can do it properly after a 2 to 3 times of practice. The invention of the new app will help the people to keep track of their BP on a daily basis. 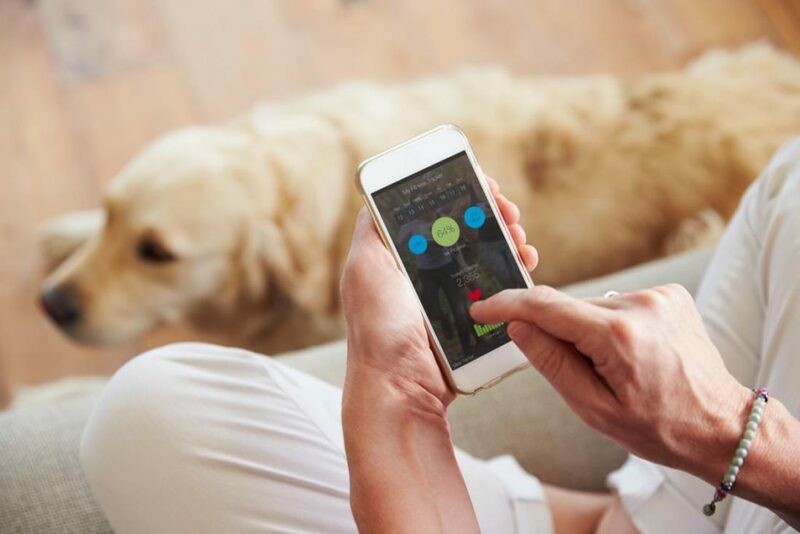 With high blood pressure is now common among the peoples due to change in lifestyle, this app gives hope of controlling the BP by monitoring it regularly. The research on this app is still in the process to make this app more accurate and user-friendly and to keep it with the standard protocol of the Association for the Advancement of Medical Instruments.